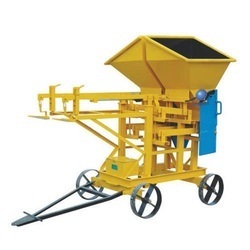 Manufacturer of a wide range of products which include concrete weigh batcher. Known in the market for its extraordinarily high capacity, the offered Concrete Weigh Batcher is one of the most preferred in the market. Manufactured using the best quality raw materials that are available in the market and advanced machinery, the offered product is quite robust and has a long functioning life. In addition, the product is priced at a market leading rate. Looking for “Concrete Weigh Batcher”?